Attending a wedding? Give an unusual wedding gift! A wedding is always a fun and thrilling event. Even for you, as a guest! What do you wear, what will the party be like, what should you give as a gift?! Should you go with the standard envelope or take things into your own hands? Stop wavering: make your own wedding gift for the bride and groom. Yours will be sure to stand out in that huge stack of gifts. What’s more, you’ll have a great time thinking about the special day. How can I make sure my wedding gift stands out? When you think about a wedding, the things that come to mind are love, the party and amazing clothes… and that stack of beautifully wrapped gifts. Usually the gifts aren’t unwrapped until after the party, and sometimes the couple no longer even remembers which gift they received from you. Want to make sure they won’t forget your wedding gift? A metre-high Chinese vase would do the trick. But a photo book you have made yourself will probably have the same effect. • Ask the parents for childhood photos and make a photo book that will rekindle old memories. • Collect great stories and photos from their friends. Make a photo book with the title: “What you need to know about him, and what you need to know about her”. • Does the couple like to have art on the wall? Put their favourite image or photo on canvas! • Make a fantastic photo album of their first years together (you can find a way to get those photos). • Give a facebook or friendship photo book with pictures of all their friends from their student years. No time for a wedding gift? Really can’t spare the time to make a wedding gift yourself? Then give the couple an bonusprint gift certificate. They can use it later to make a beautiful photo book of their honeymoon. Or to put their most beautiful wedding picture on canvas. Make your wedding gift as beautiful, silly or creative as you like! You can, with the user-friendly program from bonusprint. 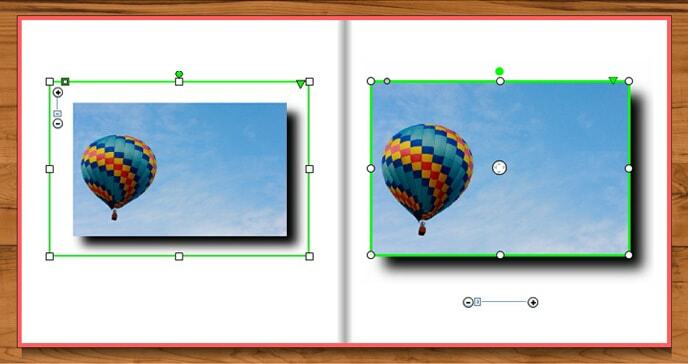 Use the original backgrounds and the unique borders or add effects to your photo. You can choose any style: modern, retro, classic, stylish, wedding theme… it’s all up to you! This way you’ll be sure to have a wedding gift that’s perfect for the wedding couple to be. As is appropriate for a wedding, the quality of your gift will be nothing short of perfect. There’s no reason to feel uncomfortable when you attend a wedding bearing this gift! And our customer service staff is available to help you Monday through Thursday from 9:00 to 17.00 and Friday from 9:00 to 16:30. 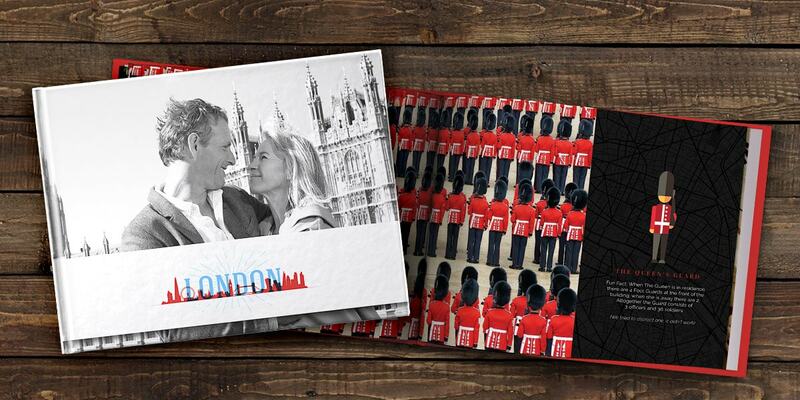 With bonusprint you can easily make your own very special wedding gift. What’s stopping you? Get started now! 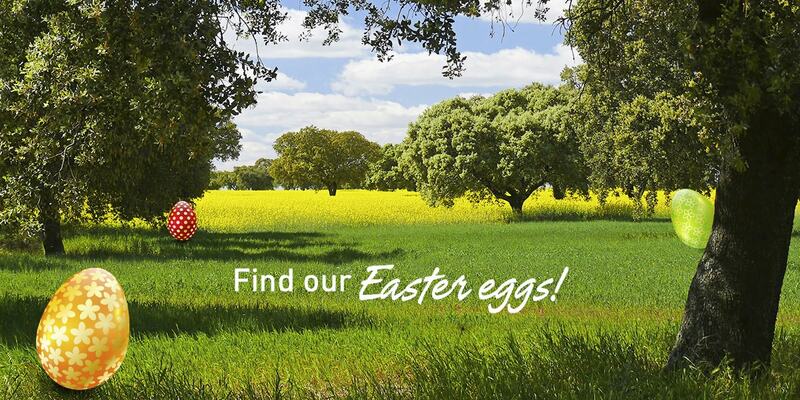 3 eggs are hidden on our site, can you find them?